The storm that had its sights on the midwest all week has decided to dive south. 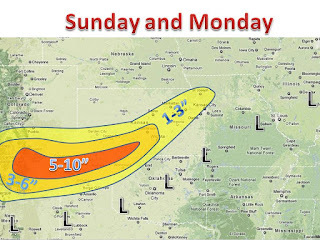 The storm will emerge out of the Rockies sunday night on move northeast over the week. Cold air will only be available in the panhandle area. 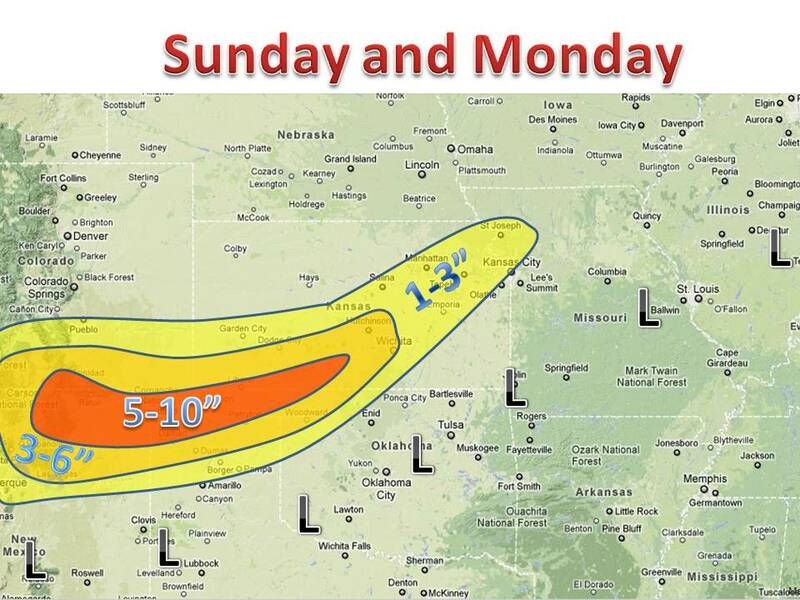 The storm will be another wet one for the midwest. Keep it here for updates!